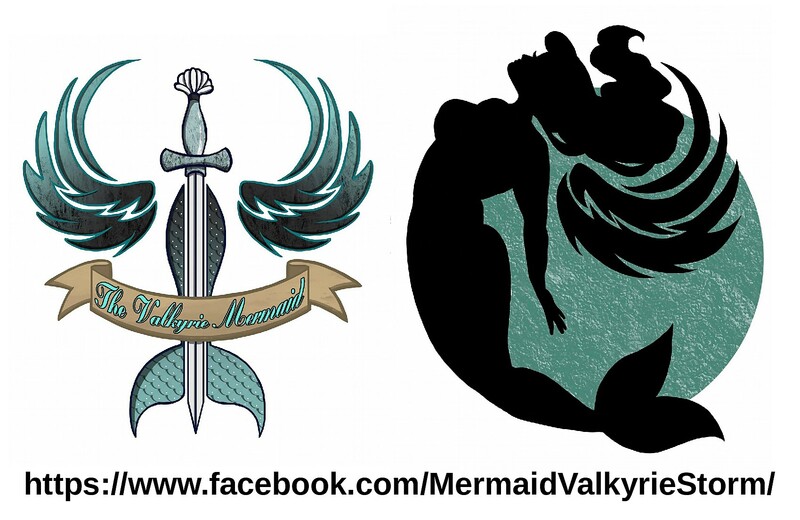 Once we have secured Sponsors for 2018 we will feature them here so that you will know who is supporting your Mer-community and making the Sacramento Promenade of Mermaids possible. 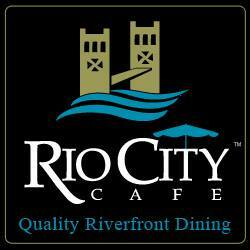 Many of the businesses featured here have been with us for years. To Sponsor, you may also simply fill out and submit the following “Sponsorship Form” along with your donation. If the donation is Merchandise we will make arrangements to come to your Business so that we can add these items to our gift baskets or raffle prizes. 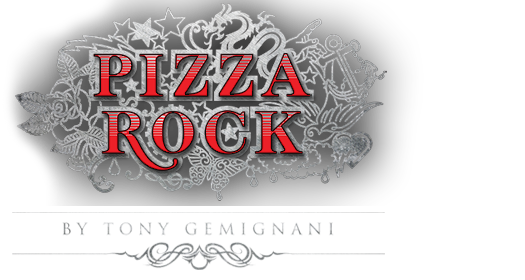 Ticket sales begin in March. 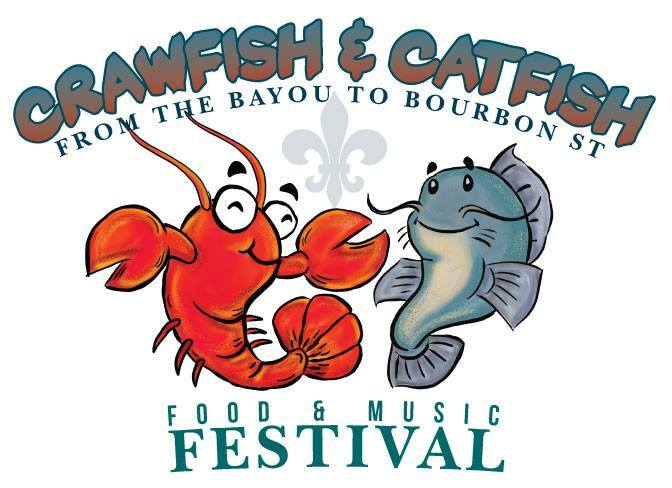 There will be live Cajun, Zydeco, Blues, R & B, Funk and little Country Music on two stages. Other festival activities include cooking demos, dance lessons, crawfish races, a kid’s zone, a vendor marketplace, Sportsman’s Paradise Outdoor Expo and more! for providing water to keep us hydrated. Looking for a great way to destress and really relax? Try floating. Your body will thank you later. 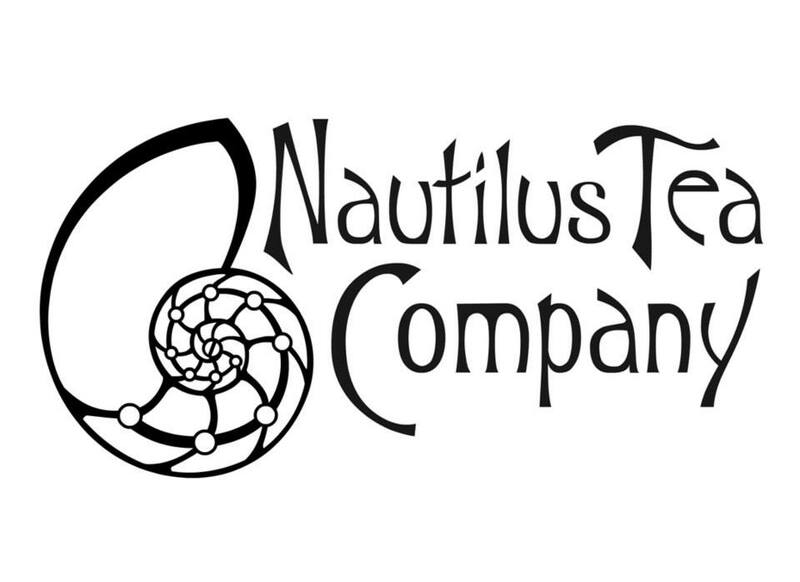 Nautilus Tea Company is a Tea Bar that offers origin tea by the cup or pot, tea beverages such as tea lattes and chai lattes, tea in bulk and accessories. 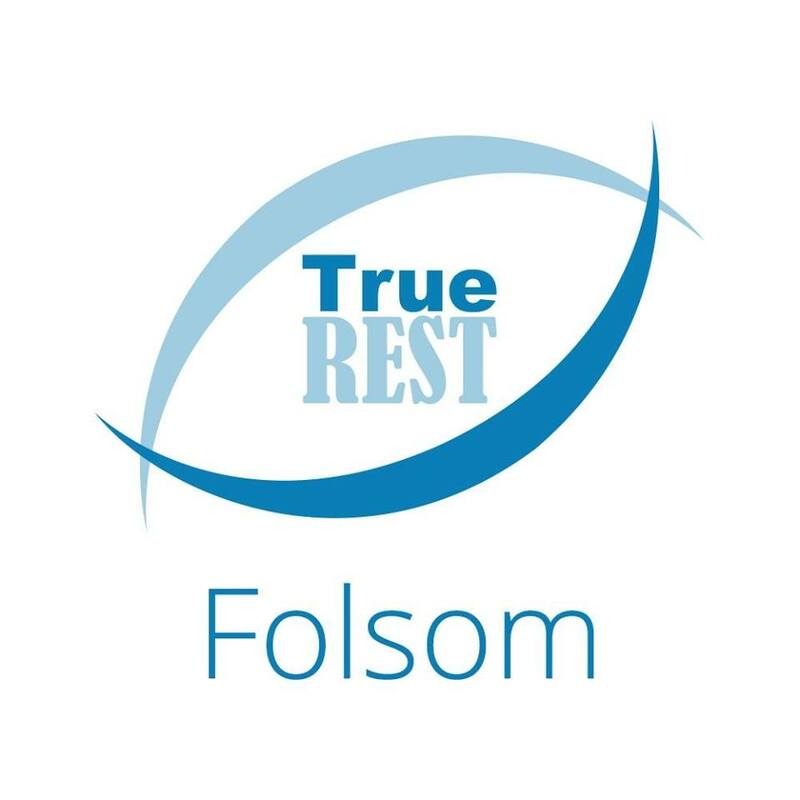 11771 Fair Oaks Blvd, Fair Oaks, Ca. 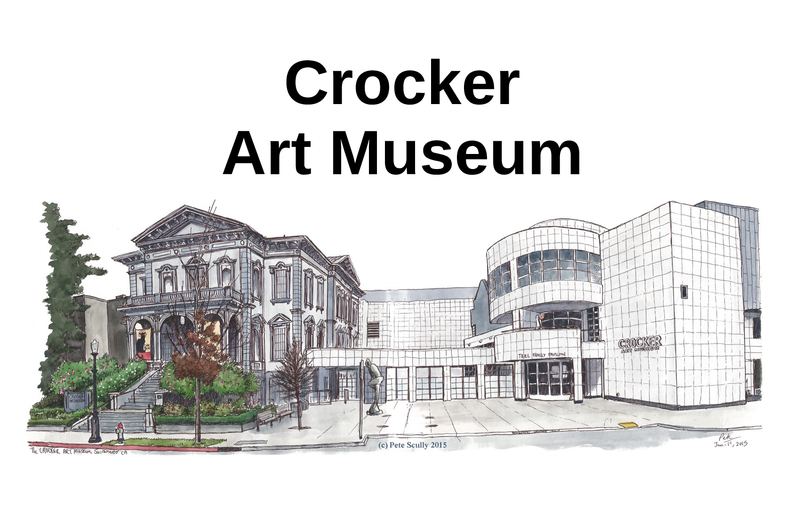 The mission of Crocker Art Museum is to promote an awareness of and enthusiasm for human experience through art. 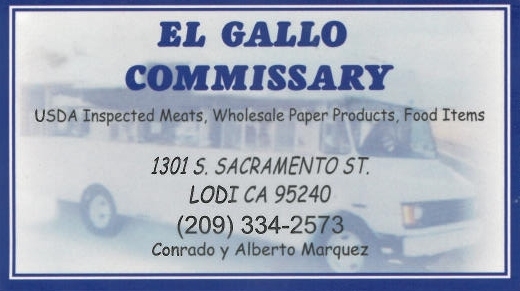 216 O Street, Sacramento, Calif. 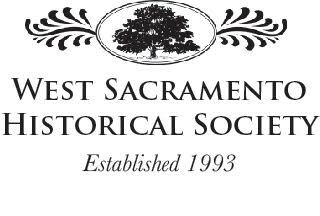 The West Sacramento Historical Society is the only community-based organization connecting past history of early pioneers to the present. May the tides be ever in your favor. 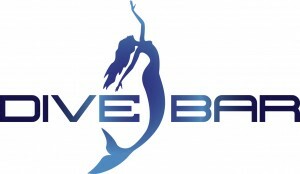 A special thanks to: Pirates of Sacramento, Pixie Tribe, Dive Bar Mermaids, Mermaid Atlantis, and all of the hard work contributed by our many unpaid and underappreciated volunteers.